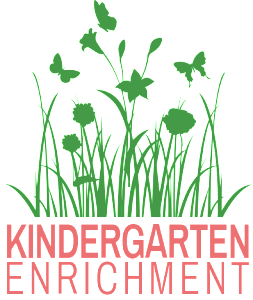 Creative Learning is pleased to announce that we are offering a Kindergarten Enrichment program for children who are attending a half-day program elsewhere. The focus will be on science, social studies and art which are often topics that sometimes do not get the attention they deserve in a half-day setting. The children will also be exposed to writing, reading, and math experiences as they apply to the lessons being taught. We hope to give the children a well-rounded experience each day as they learn and grow. The available scheduling times are from 9:00-12:15 and 11:45-3:00. 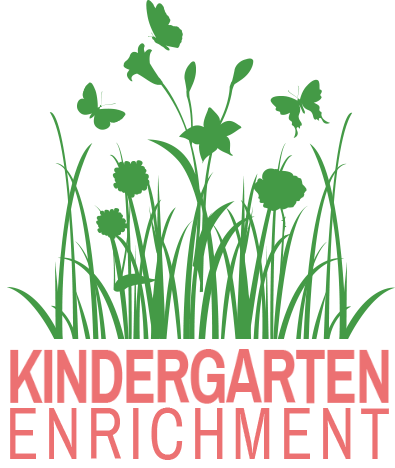 Wrap around care is available from 7:00-5:30 for before and after enrichment. There will be a time provided for children to eat lunch if necessary when they arrive or before they go. We will provide snack and outside time during each session. For rates and more detail on curriculum please call us at (609) 927-4715.